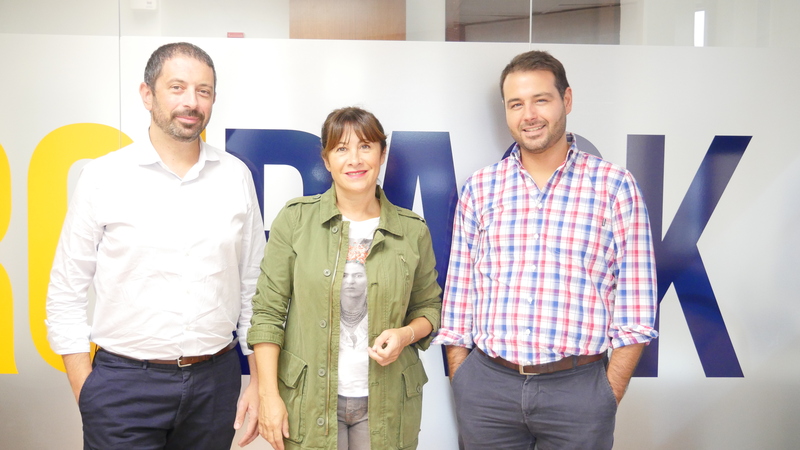 Our tech company based in Palma (Spain) and leader in the management of the direct channel of hotel sales, has expanded its presence in Portugal with a new office in Lisbon. Founded in 2010, Roiback already has offices in Málaga, Milan, Miami, Bali, Bangkok, Cancún, Medellín, Bogotá, as well as headquarters in Palma de Mallorca and a new office in Portugal. With the opening of this new office, the expansion of our commercial team and the appointment of an account manager, we consolidate our presence in the Portuguese market and foresee double-digit annual growth for the coming years. During this last year, Roiback has expanded the number of Portuguese hotels in its portfolio by 20%, reaching more than 30 clients in this market. Some of them are the chain Hotéis Premium, the five-star hotel Palacio do Estoril and the luxury apartment complex As Cascatas Golf Resort & Spa. Rebeca González, Managing Director of Roiback, commented: “The opening of this new office will allow us to offer a much closer and personalized service, one of the most-highly valued aspects for Portuguese hoteliers. In addition, with the expansion of our team in this market we will be able to provide to each of our clients, both hotel chains and independent hotels, with the technological solution that best suit their needs and offer them key tools for the digital transformation of their establishment, while we help them to increase their online direct sales and their profitability."